How is it day 9 of Blogmas already? 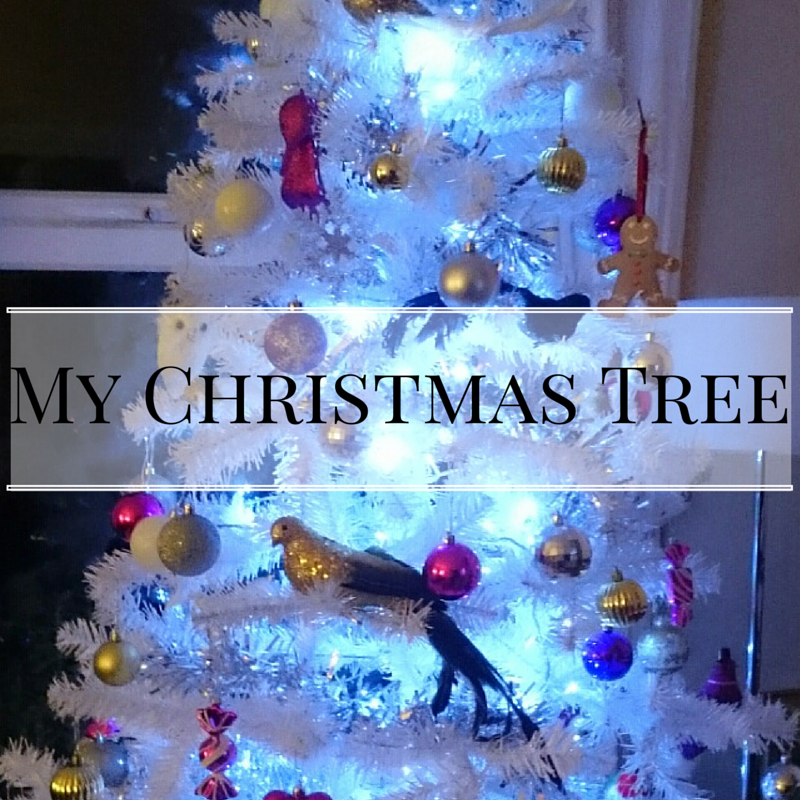 !I love looking at pictures of peoples Christmas trees! I love going to see the big ones up London too like the massive Disney one in Kings Cross this year, so I thought I'd share my free this year and some of my favourite decorations. Sadly as buying a house has taken almost 6 months now and I've yet to get a move date, the majority of my Christmas items are in the back of a storage facility, so I've had to make do with what I've been able to get hold of this year but I have made a few new purchases too. I love a white Christmas tree with loads of lights and I'm a total sucker for bright non traditional colours and glittery birds. This year has been no different and I've even brought a few more birds to go on my tree this year! First up was this little guy. 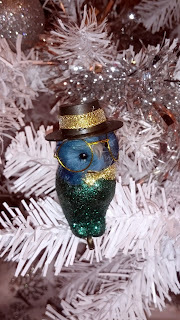 He's a blue half glittery owl with a hat, glasses and a bow tie. He was so adorable I just had to buy him. 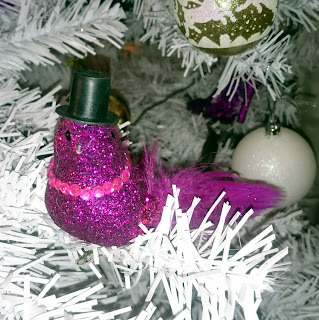 My next purchase was this bright pink glittery bird. I'll let you into a little secret, I buy all the ugly bashed up Christmas birds. The more mangled and insane they look the more I like them, so this pink bird had to be mine. 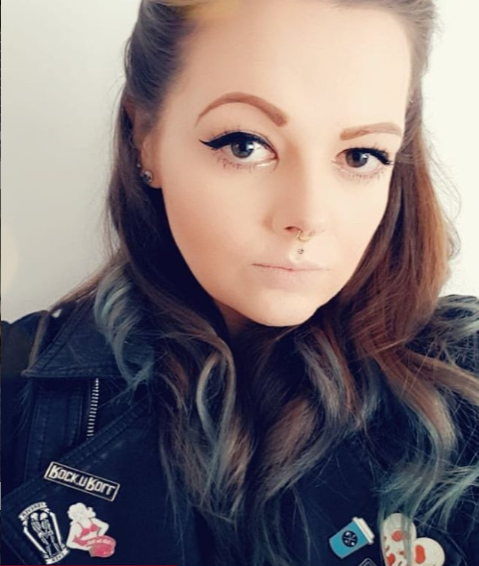 It's face is so off it looks like it has such an attitude! 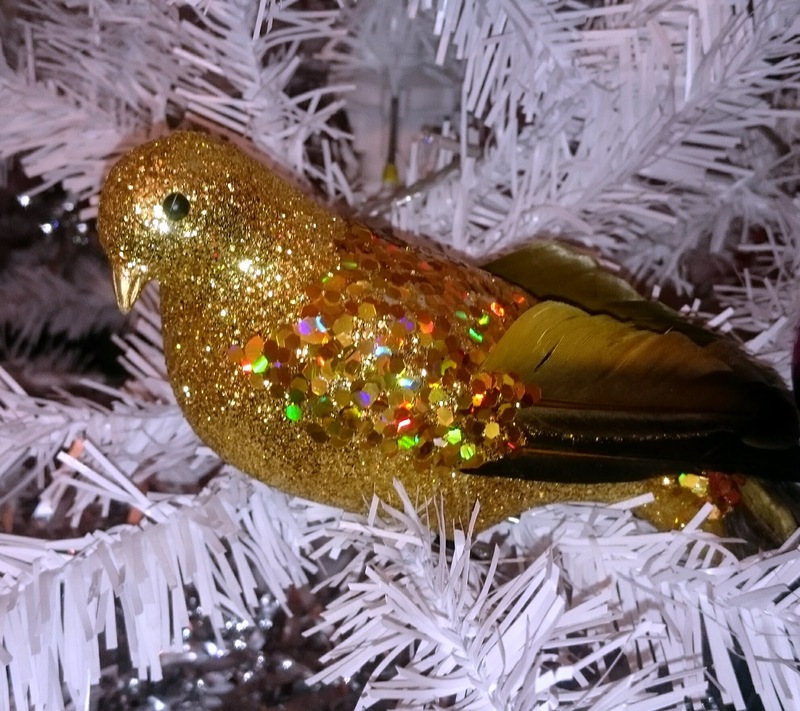 Finally I brought this huge gold glitter bird. 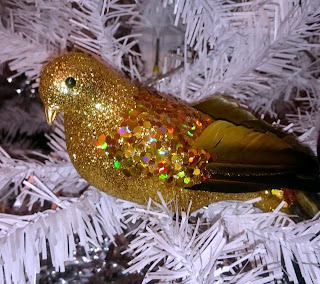 Again, this bird looks like it has so much sass, I knew it had to have a place on my tree! How do you decorate your tree? Your tree looks so lovely! I especially love the owl ornament. It's so cute!